Summary. 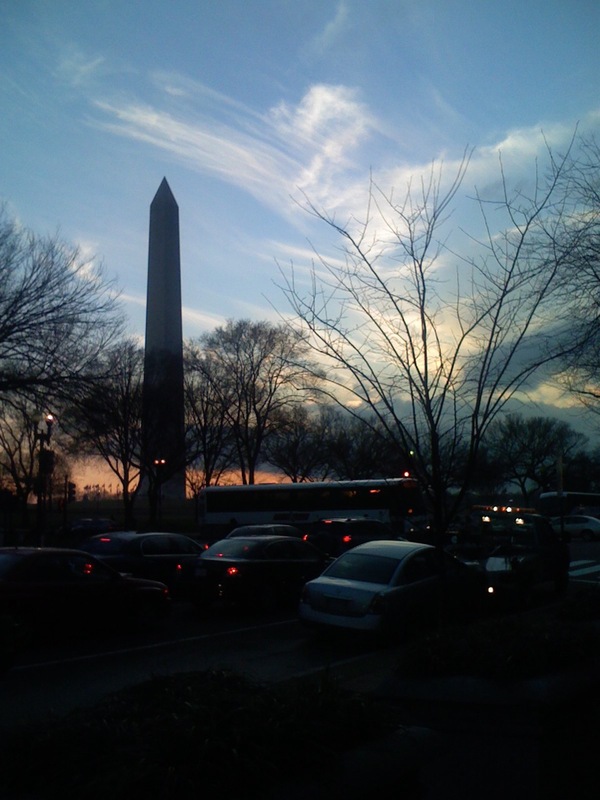 This page offers links to Washington DC Metro Area Local Television and Journalism Media. Journalists and members of the media can contact us by writing to Metrothe51stState @ gmail.com (without spaces).